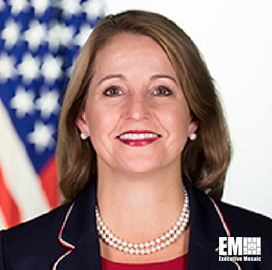 Federal Chief Information Officer Suzette Kent has said that federal agencies are performing well on seven cybersecurity key performance indicators outlined under the President’s Management Agenda, MeriTalk reported Wednesday. Kent, however, did not specify in which cybersecurity KPIs agencies were showing improvement. The PMA lists 10 indicators grouped under three categories. 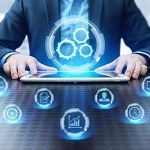 An analysis by MeriTalk suggests agencies have been doing poorly in the three KPIs grouped under the “Protect Networks and Data,” making it possible to infer where agencies have demonstrated progress. The White House released the PMA in March this year with the goal of modernizing federal government services.